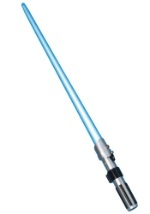 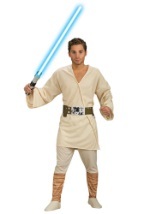 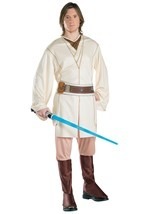 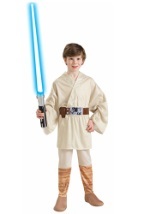 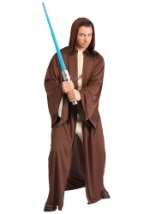 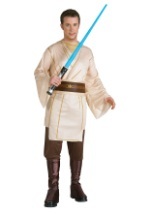 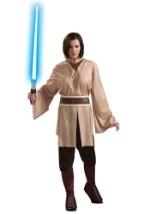 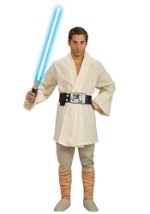 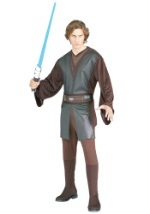 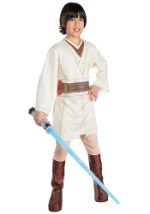 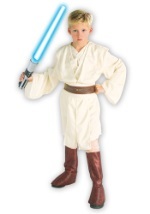 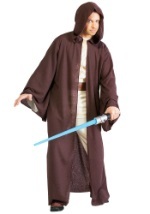 Obi Wan Kenobi polyester tunic has a printed design on the front and ties at the back of the neck. 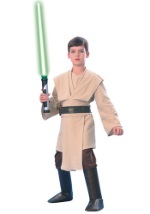 Pants have an elastic waist and attached poly foam boot tops. 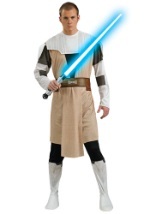 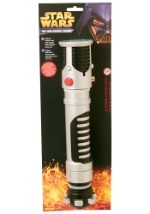 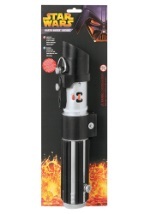 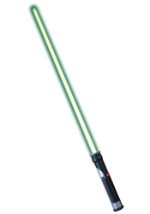 Don't forget to add a lightsaber to complete this great outfit.